The juicing vs smoothie debate seems to be all anyone is talking about these days. Which is better for you? Which is the best way to get the nutrients from the fresh ingredients? 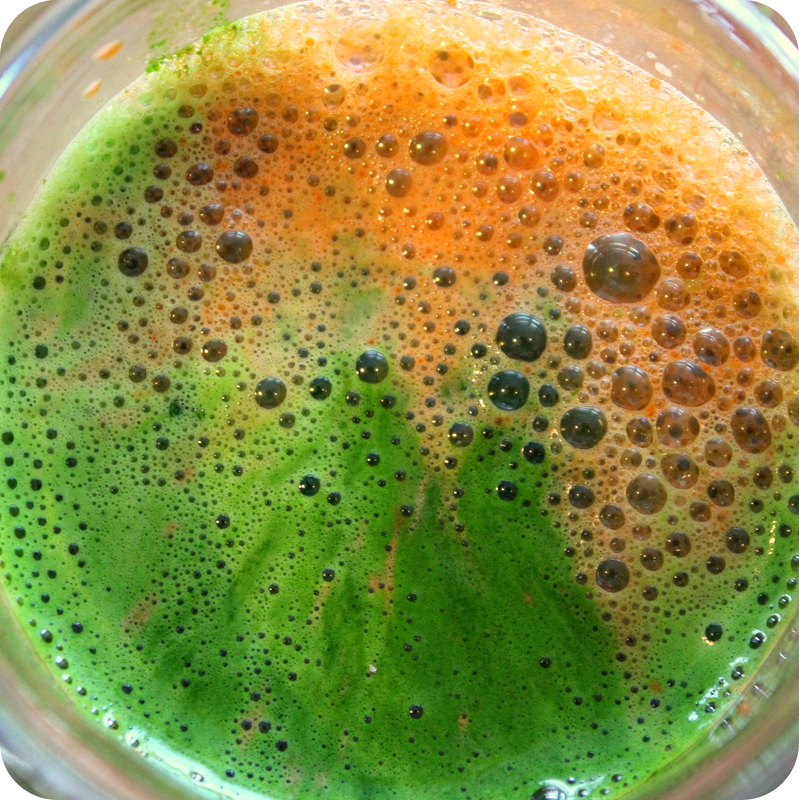 How can you make a bunch of fresh vegetables blending into a liquid form taste good? 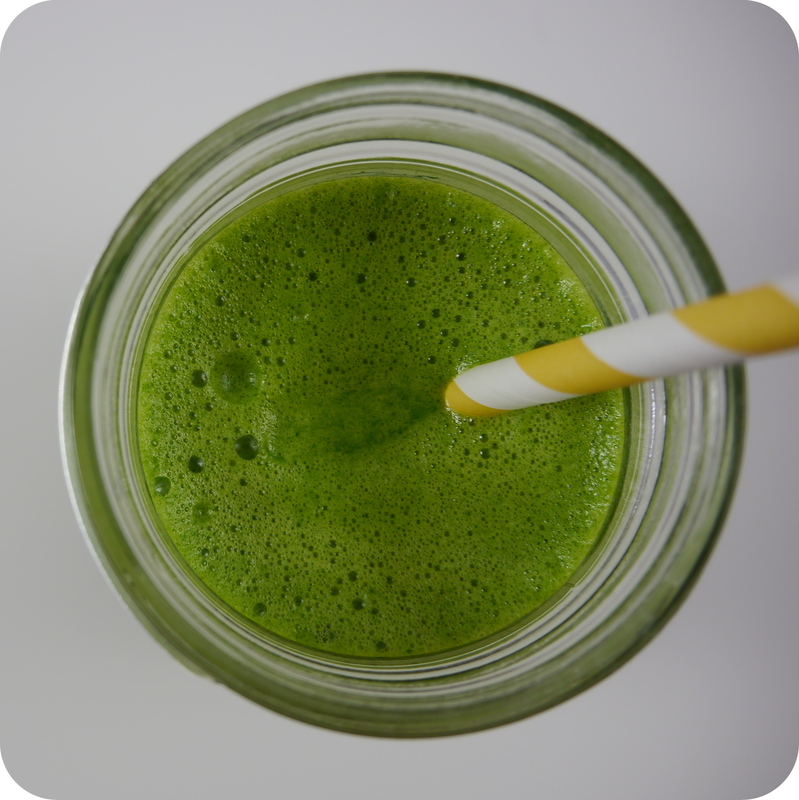 And so on and so on… I tend to be a neutral party on the subject, bouncing back and forth between smoothies and juicing, but to me its all about the flavor and ingredients. But today we are talking juice. And as you can imagine, blending or juicing kale, spinach or any other leafy green will probably taste pretty gross if not mixed with fruit or vegetables that have a flavor on the sweet side. Relying on carrots and apples for the most part, but I have also thrown in beets, ginger and lemons to zest up my juice. Susan used her friend Sarah-Mia’s recipe which blends up an awesome variety of veggies and fruit. Both are great ways to either start your day or as a mid-day pick me up when you are feeling a bit run down. I do both – I’ve found that both play an important role ina healthy diet!